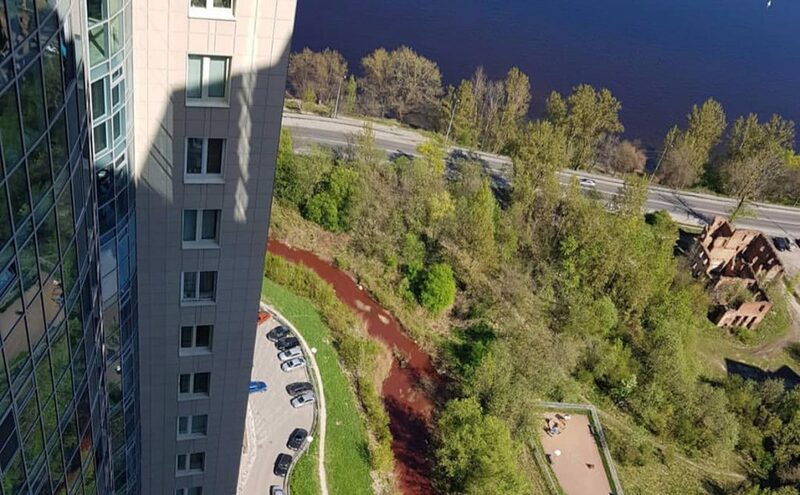 A river in St Petersburg, Russia turned red on May 12, 2018. 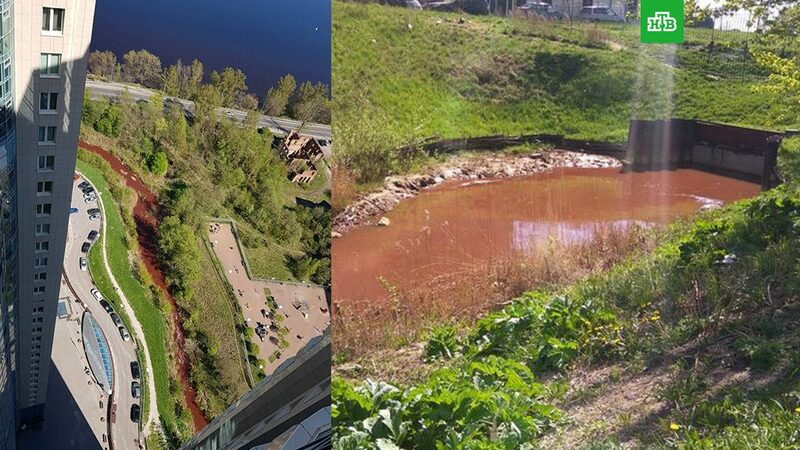 The highly polluted Murzinka River is an affluent of the huge Neva River in St Petersburg. 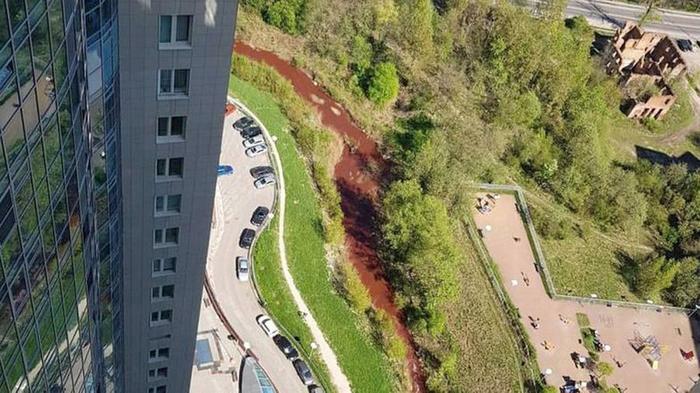 “Murzinka River: today it is red and foams, tomorrow it has a deep greenish to black color” says a publication of one of the users of the social network. 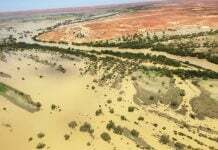 According to social networks the river constantly changes color. This time its water became red! 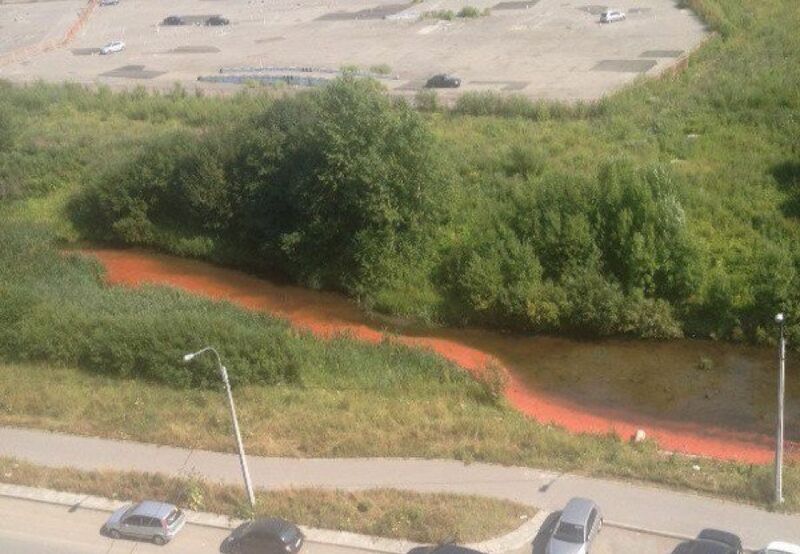 I would not eat a fish coming from this highly polluted river (… And neither from the NEVA actually). 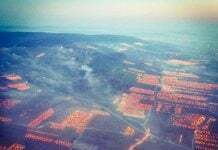 Pollution is all around. 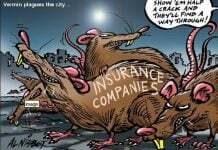 Let’s try to fight against it! Blood thirsty vampires’ (=reptilians’) underground base was collapsed, and their own blood splashed out of their bodies to the river? I found an interesting video about the history of guillotine. This is the most efficient way to collect the human blood they (“they” means reptilian authorities running this system) need to drink to stay as human figure? You know, they need human blood to keep their human figures. The most interesting thing on this documentary is that people can keep consciousness, vision, smell, and even blink eyes intentionally. Summer of 1794, in Paris alone, there were 425 executions a day. It looked like guillotine itself demand more and more victims. At 8:54 Rousseau and at 15:04 Louis XVI have a eye slit (reptilian eye with nictitating membrane) on their drawing figure. It is interesting that around year 2011, I’ve found many information that FEMA purchased many guillotines from Japan and China. There was a story that after some office renovation on some military base, a military officer opened a box which he thought was his new office furniture turned out be a guillotine. At that time, FEMA also purchased several millions of underwater body bags. I mean your Brain Stays Active After You Get Decapitated for 30 seconds or so. Even severed head can speak.